Station #1: Welcome to Sunset Ranch! 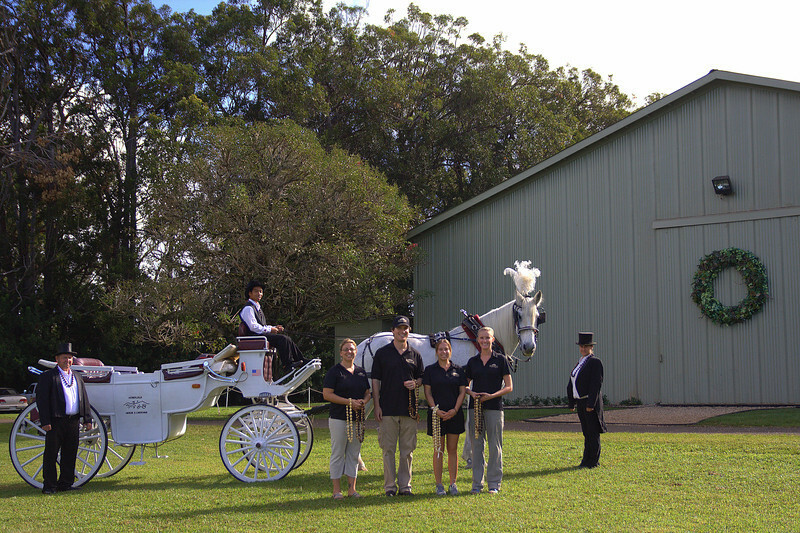 Guests will first be greeted by our Sunset Ranch staff at Sunset Stables. 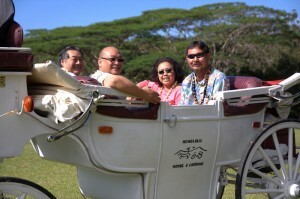 They will then depart on a Victorian horse carriage for a beautiful ride out to Sunset Meadow. 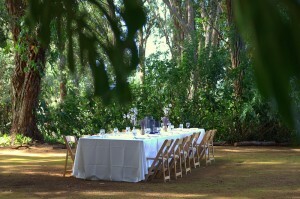 Sunset Meadow is a five acre expanse home to our giant eucalyptus tree and spectacular ocean and island views of the North Shore of Oahu. 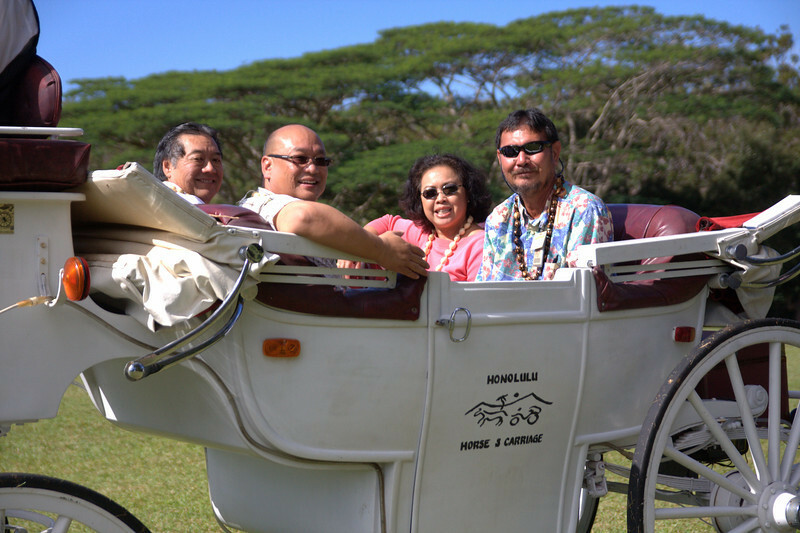 Here guests will meet a few more members of our ranch family, including Teddy (pony) and Lilly (goat), and learn about the history of Sunset Ranch, the surrounding land area, and the importance of land conservation in Hawaii today. They will also receive brochures on the federal, state and county programs used to protect the ranch, in addition to the organizations leading Hawaii’s land conservation charge, including: The Trust for Public Land (TPL), The North Shore Community Land Trust (NSCLT) and the Hawaiian Islands Land Trust (HILT). Before departing for their next station, guests will learn all about our equine family and the wide range of horsemanship programs available to visitors and the local community. Take a VIRTUAL TOUR of Sunset Meadow. Station #2: Capture the Spirit of Sunset Ranch! From Sunset Meadow, visitors will walk or take a horse carriage ride to Sunset Vista and Charlie’s Pond. Here they’ll have the opportunity to relax, explore and capture the spirit of Sunset Ranch through art and photography. 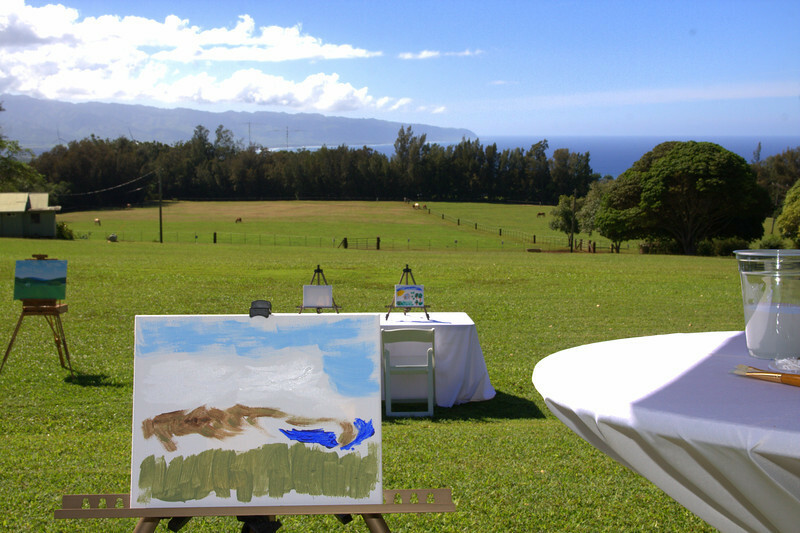 Each guest will have their own work station that includes an easel, canvas, pastels, oil-based paints and other materials. 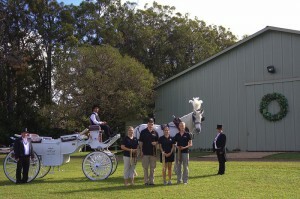 Guests will also break out for photo shoot sessions with our on-site photographer to capture their special time with us. Refreshing drinks and appetizers will also be served at this station while guests relax and enjoy the serenity of the ranch. Take a VIRTUAL TOUR of Sunset Vista and Charlie’s Pond. Station #3: Farm-to-Table at Sunset Ranch! 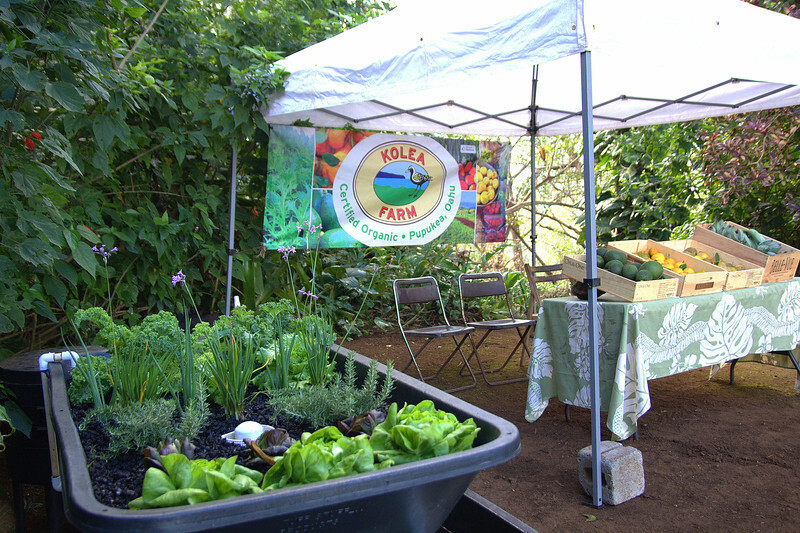 After capturing the spirit of Sunset Ranch, guests will work their way to Fern’s Garden where they’ll learn about the importance of sustainability in Hawaii. More specifically, guests will learn how worm casting bins and aquaponics systems are affordable, easy to use, and can realistically provide a regular source of food. Guests will also meet a local farmer and have an opportunity to learn about, plant and propagate native Hawaiian plants. To complete the tour, guests will be served a plated three course farm-to-table meal, sourced by North Shore farmers and prepared by our Chef. Fern’s Garden provides a beautiful setting for visitors to learn and dine amidst our many native Hawaiian flora and fauna. Take a VIRTUAL TOUR of Fern’s Garden. 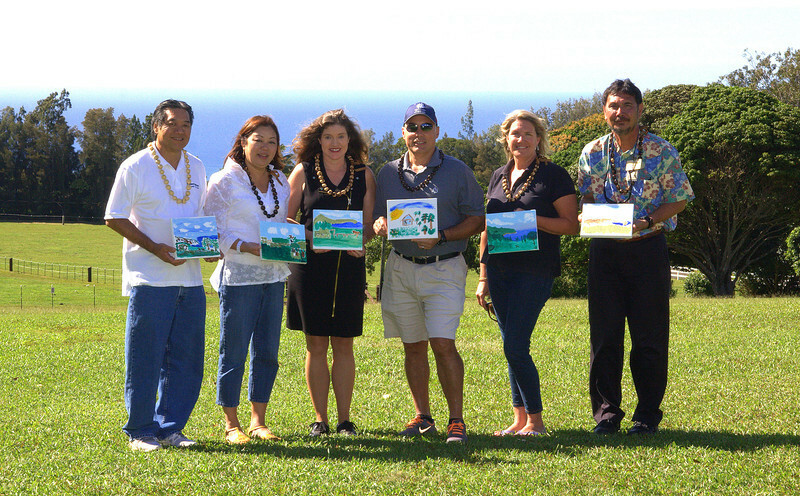 Prior to their departure, guests will receive a Sunset Ranch gift basket full of local North Shore products, educational brochures, their painting and a picture of their experience! 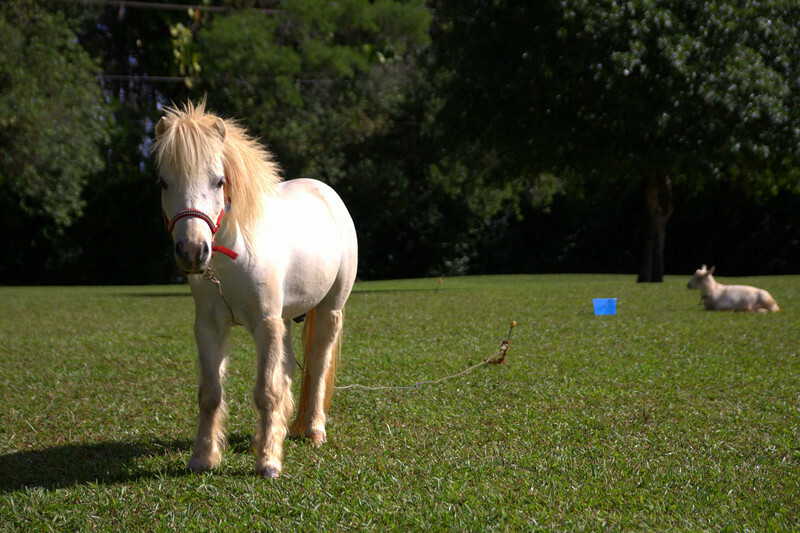 Other Sunset Ranch products and a complete CD ROM of their photo shoot will also be available for an additional charge. We believe you’ll find these tours exciting and informative. Our goal is to provide a unique and memorable experience that isn’t otherwise offered in Hawaii today. And as with all of our efforts at Sunset Ranch, we’re offering these Site Tours in the interest of advancing land conservation and sustainability in Hawaii. 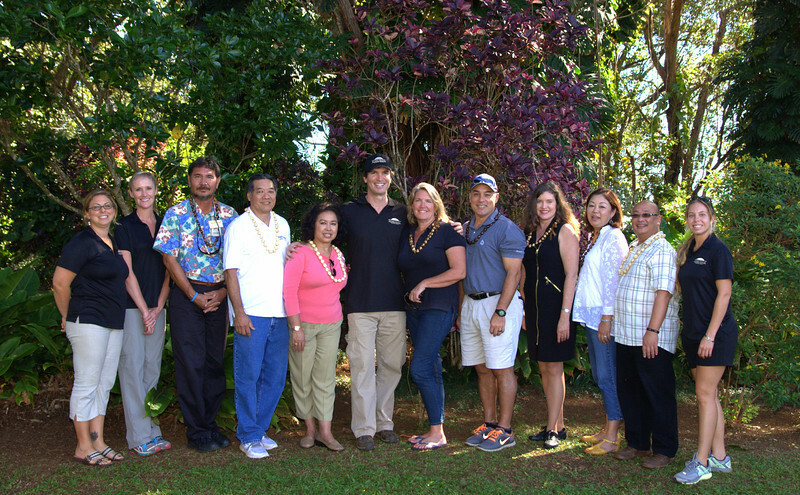 Call us at (808)638-8333 or e-mail us at [email protected] to schedule a site tour today. You can also contact us through our web-site on our Contact tab. Mahalo nui loa for your interest and support!